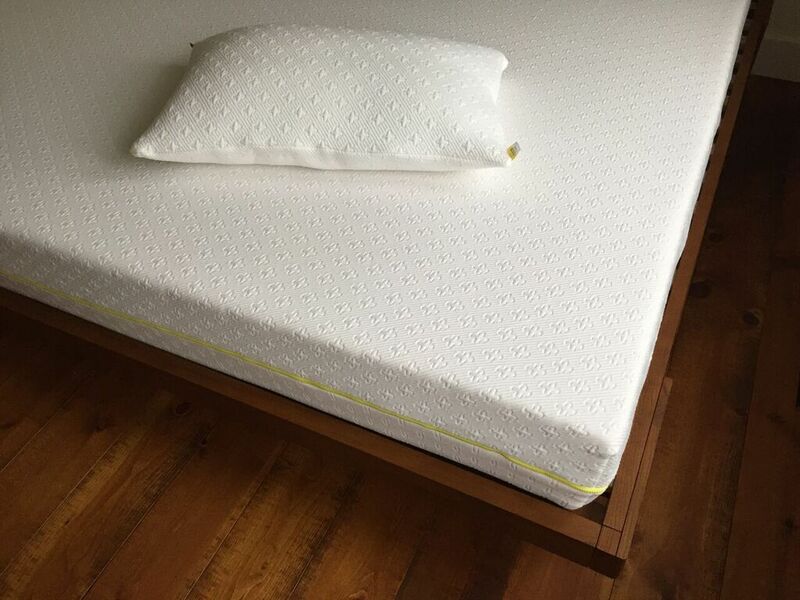 Foam vs. spring: What’s the best mattress for me? With so many mattresses out there, buying a new one can be a pain in the neck! At Fleep, we know it’s impossible to find the perfect mattress in only a few minutes, so we decided to share some of our best advice. Read on for handy tips on choosing the perfect mattress for your needs! Let’s be honest: kids love spring mattresses because they’re great for jumping on! But that’s not the only reason this kind of mattress is appreciated. For example, people with heavier builds like spring mattresses because of the back support provided by the hourglass springs. Remember, though, that spring mattresses push back equally on all parts of the body, which can result in pressure points and stress on your joints. Latex mattresses may not be an option for people with a latex allergy, but they’re a great alternative otherwise! Latex provides good ventilation and great resilience and is especially popular with couples looking for semi-firm to firm comfort. Indeed, one of latex’s main selling points is the fact that these mattresses absorb your partner’s movements so you won’t feel them. On the down side, latex mattresses tend to be quite expensive. For many years, foam mattresses had a serious image problem due to the materials used in their manufacture. Now, thanks to years of research and development, they’re among the industry’s leading sellers! Foam mattresses are made of multiple layers to provide outstanding comfort and effective heat evacuation. With a life expectancy that easily reaches 10 years, high density foam mattresses have a major advantage: they adapt perfectly to your body shape, relieving pressure on your back and joints. 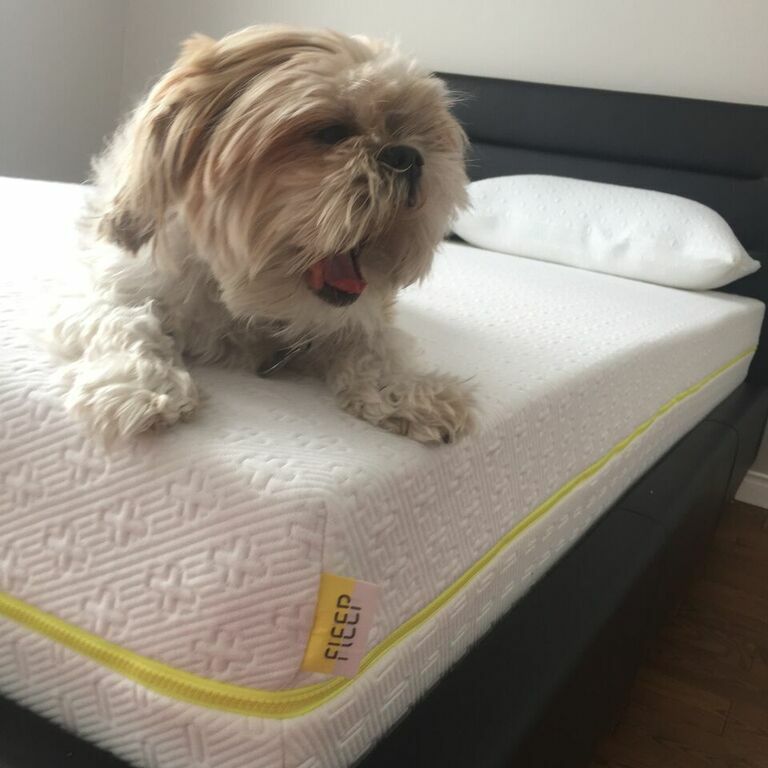 Ok, we’re kind of blowing our own horn here, but the Fleep mattress is the solution to the two main problems you’ll face when choosing a mattresses: durability and firmness. With its combination of different foams, the Fleep mattress is perfect for you, whether you choose its firm or soft side. Designed for optimal heat and moisture evacuation, Fleep delivers great lumbar support while reducing pressure points to a minimum. 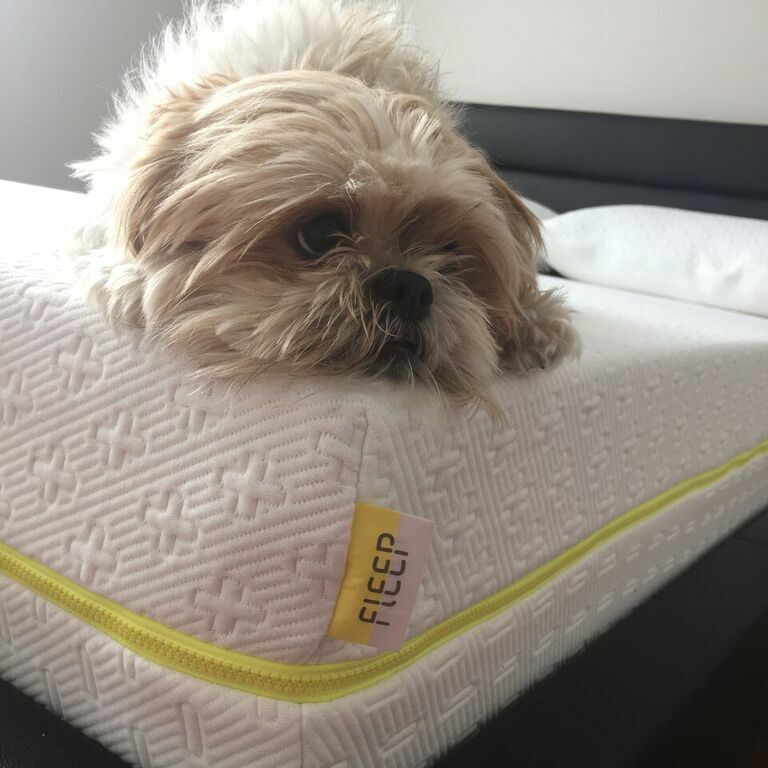 Click here to learn more about the benefits of the Fleep mattress. As you’ve probably noticed from this blog post, there’s no single right answer to the “what’s the best mattress” question. It’s a matter of tastes, preferences, and the kind of comfort you seek. Nevertheless, from a best-value perspective, foam mattresses have a whole lot going for them.